Facebook fan page is an amazing way to promote your business, gather support for the band, artist, etc very easily and quickly and advertise in a number of ways. Never try to ignore Facebook because it’s a big platform and around 1.5 billion monthly active users use it. So you should create a Facebook page for your business in a perfect way to get benefit from Facebook. how to create a facebook page for small business? how to create facebook page for blog? how to create facebook page for business? how to create facebook page for business? 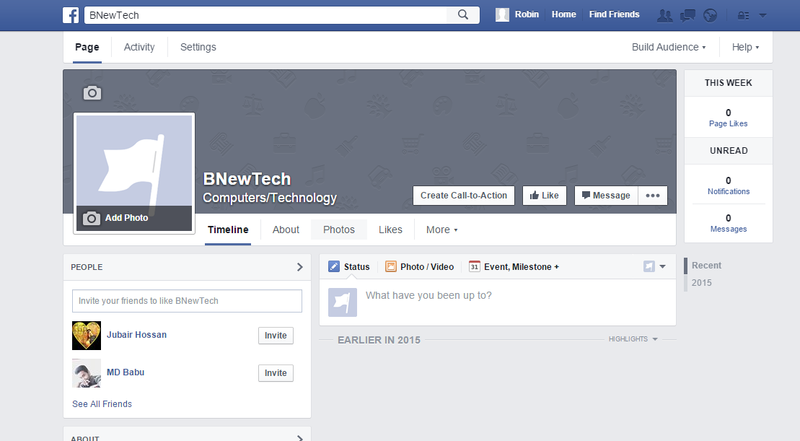 how to create personal facebook page? how to create fb page for business? how to create fb page for photography? how to make a musician page on facebook? how to create a fb page for a cause? Step-1: Login to Your Facebook Account. Step-3: Choose a page category. Step-4: Select the more specific category. 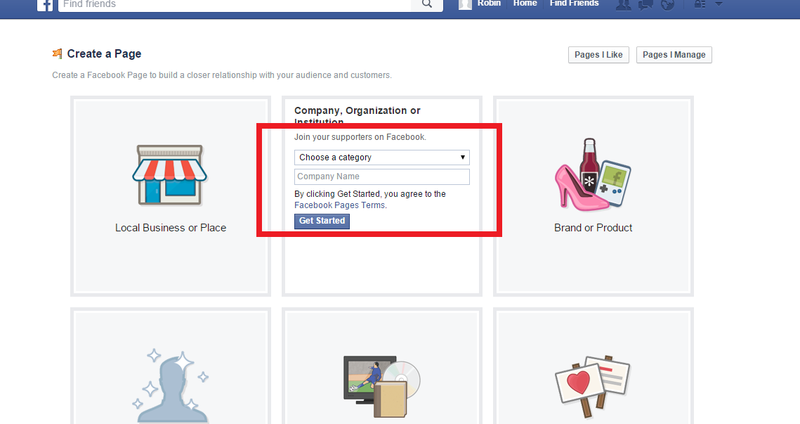 Step-5: Enter your fan page name. Step-7: Fill out the required information. Step-8: Upload a profile photo. 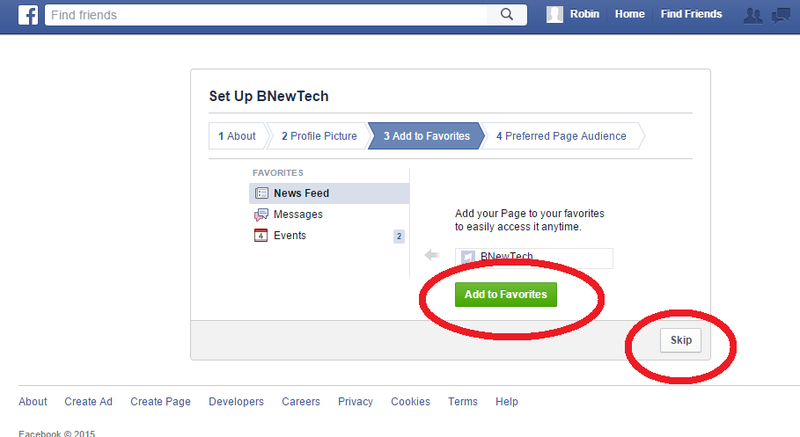 Step-9: Add your page to your favorites by clicking on Add to Favorites button to get easy access or you can skip this by Skip button. Its really a simple task and anybody can create a Facebook page as many as he wants to do. If you need a Facebook fan page or business page, follow the steps below. Enter your username and password to log in your Facebook account.If you don’t have fb account, you will have to create a fb account first to create a Facebook fan page. On that page, you can see some broad categories of Facebook pages. Now select your desired one and click on it to create your Facebook page. Now choose your page category by clicking on Choose a category. Select a more specific category for your page from the drop down menu. 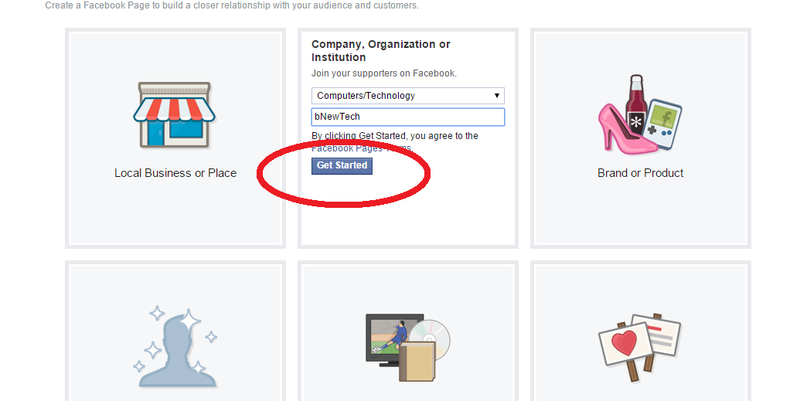 After entering your Facebook business page name, click on get started button. Now fill out the information about your business page. 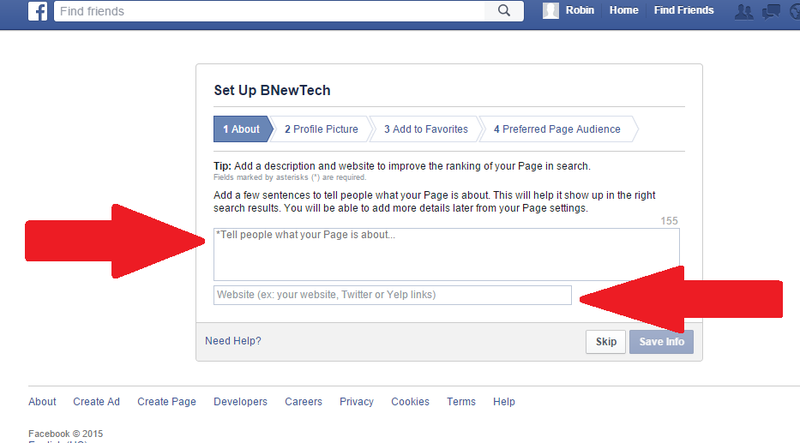 In the first box tell something about your page and very 2nd page give your website if available. Now save the information by clicking on Save Info button. If you don’t want this right now then click on Skip button. 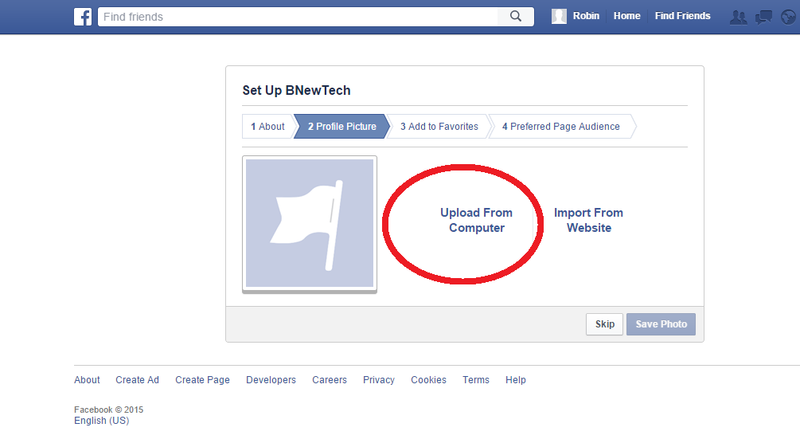 Now set a profile picture for your page by click on ‘Upload From Computer’ and then choose a photo from your computer folder. Then click on Save Photo button or you can set profile photo later by clicking on Skip button. 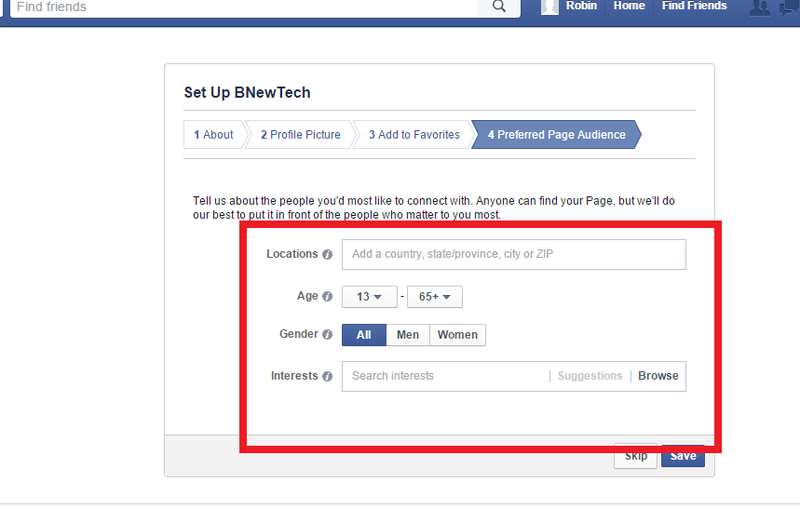 Now tell Facebook about the people you would most like to connect with your business page.This will help your page to connect with desired people.Then click on Save button to save the entered information or you can skip this step by clicking on Skip button. The page is created successfully and now create a post, share your desire things.